Just popping in to say HI. Long time no see guys. Anyway hope everyones doing well. Offering something a little different from just he off rd action. the new Guys I know I and other come out with new ideas and ways of trying to connect crew members. Some work some fail miserably. But finally we may have something that could work. Xbox clubs. I often wished when scheduling a meet that there was a way of group inviting players, rather than having to invite people individually. It was always stressful, and people got missed. It seem that the new Xbox live clubs features, now allows us to set a time, and date of a meet. Invites players to register there interest and then sends an invite and reminder when the meet or event is starting and prompts them to join the party for that event. This is great ! Just what we have always needed. If also allows us to post meet shots and videos to the club feed. 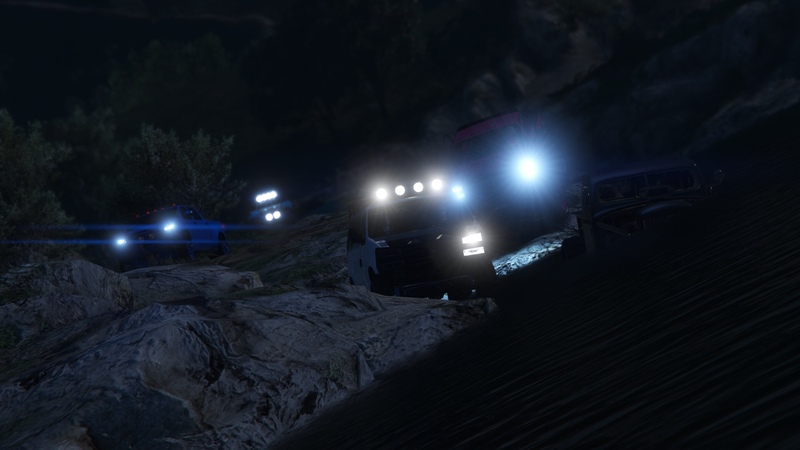 OFF ROAD ALL STARS club on Xbox live. and search the club through my profile. And I would also ask if the proactive members of the crew could set an example, when your online, why not just set a club party ? Which Allows you to chat with other crew members. For the first time we have a means of reaching crew members and communicating via the Xbox (not Facebook not a forum) who are active and playing. And we are not just limited to a single game.